Let's face it: sometimes we're lazy. Putting on layers and layers of makeup seems impossible and you want to keep it simple. In my book, keeping it simple is the way to go. 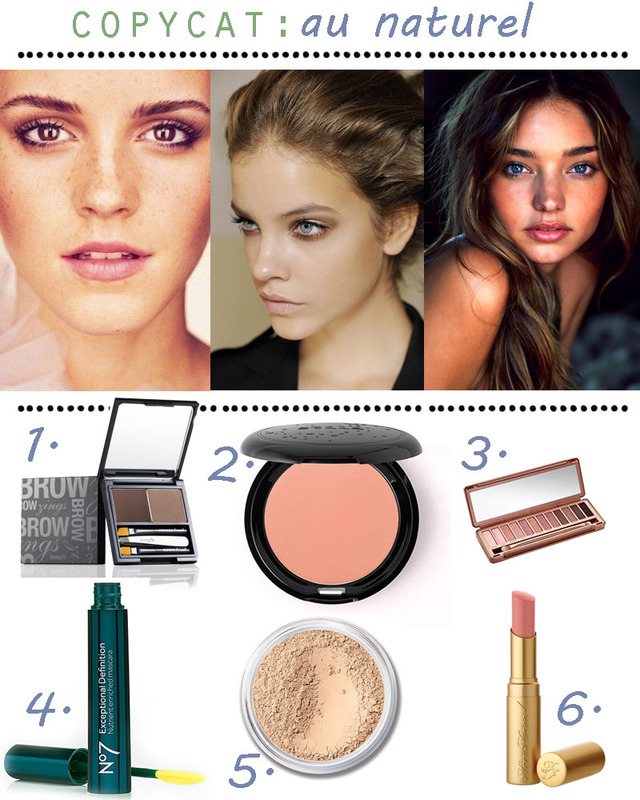 So here are some of my favorite products that will give you a simple and natural look that's far from boring.